Fried green plantains with mango avocado salsa. Instant Pot baingan bharta—vegetarian (unless you dip meat in it) and keto-friendly. The Definitive Guide to Bone Broth Benefits – The lowdown on the liquid gold. CrossFit Training: How to Add Mass and Build Strength with Primal – Gain lean, functional mass without resorting to junk food. 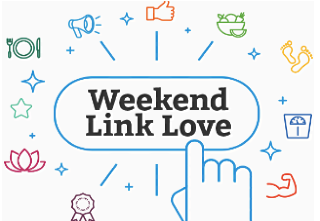 The post Weekend Link Love — Edition 515 appeared first on Mark's Daily Apple.